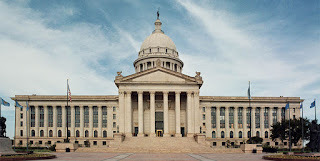 OKLAHOMA CITY – President Pro Tempore Greg Treat appointed seven senators on Monday to serve on a pension working group to study long-term pension reform as well as make recommendations to his office on pending pension reform legislation. Pending in the Senate is a House bill that would provide a 4 percent cost of living adjustment (COLA) to retired public employees at a price tag of $850 million to the retirement systems. 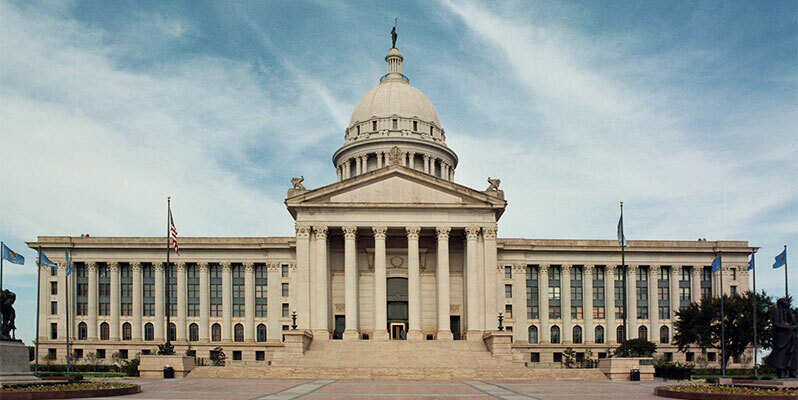 Pro Tem Treat said the working group would review that legislation, as well as study how to protect and further the gains made to improve the financial stability of state pension funds.